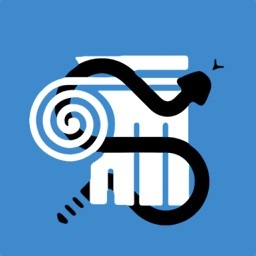 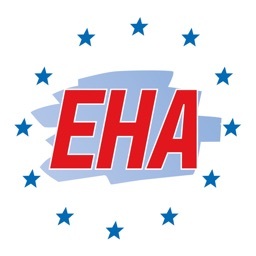 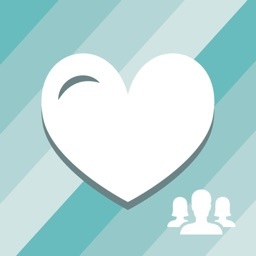 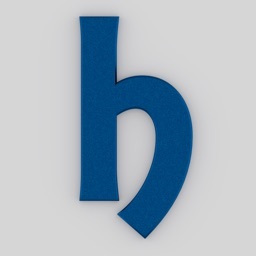 This is the mobile app of the European Hematology Association (EHA). 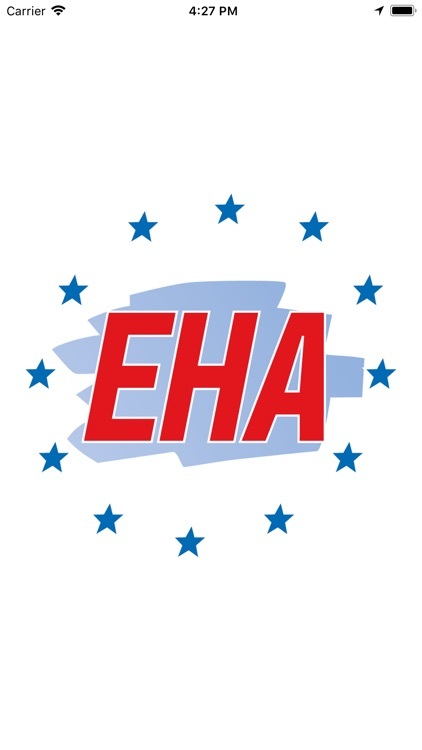 EHA is the leading Europe-based association that brings together all medical professionals, researchers and scientists with a passion for hematology. 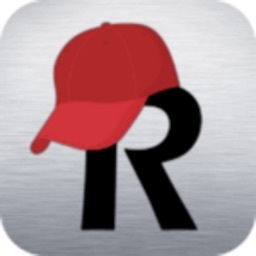 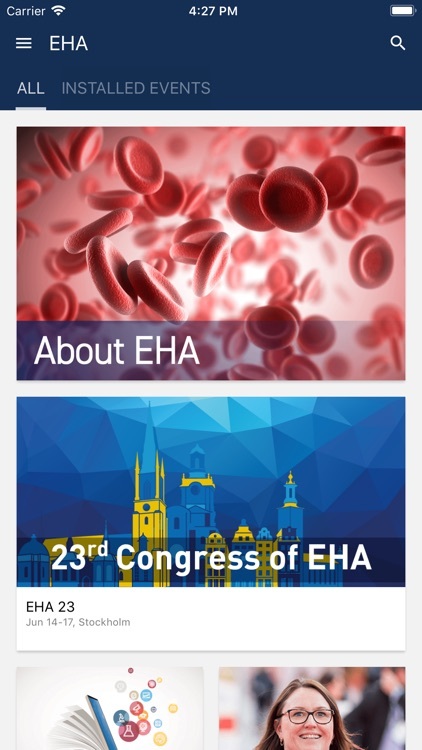 Use this app to follow the latest hematology news, learning materials, projects and events of EHA. 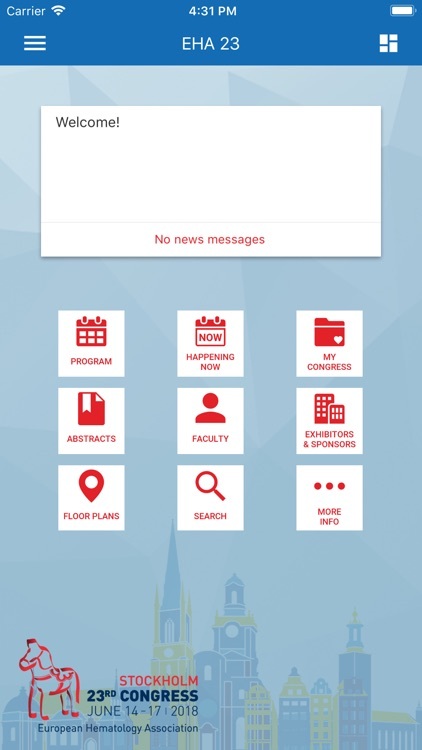 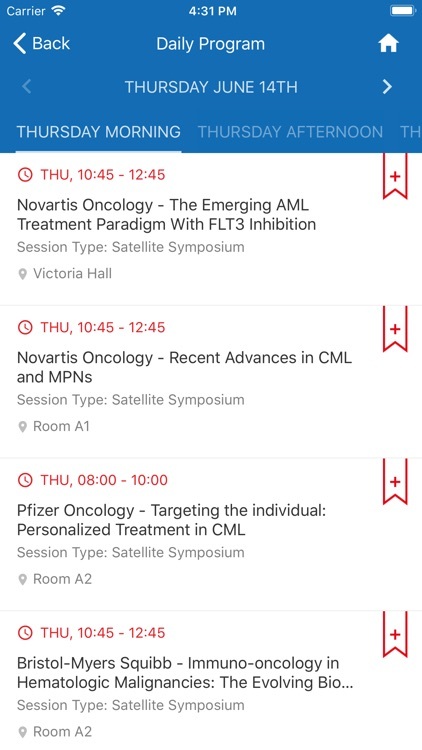 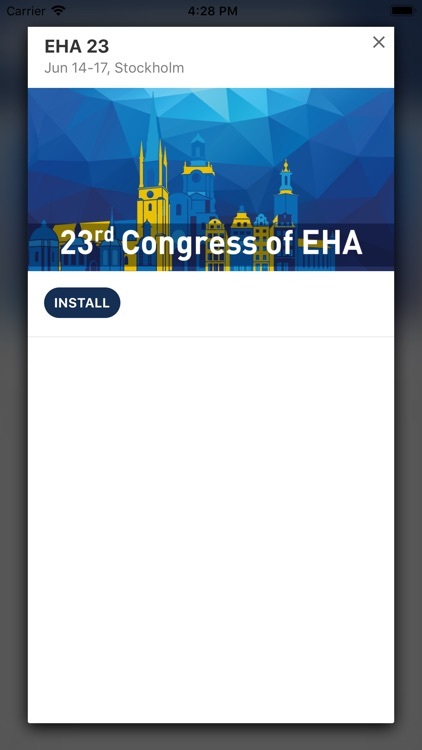 The 23rd Annual Congress of EHA is our flagship project and with this app, you can access the complete scientific program by day, topic and track. 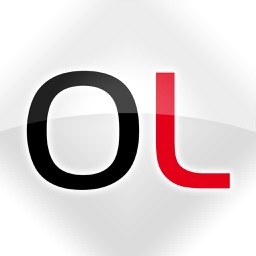 Aside from browsing, you can also create your own program.